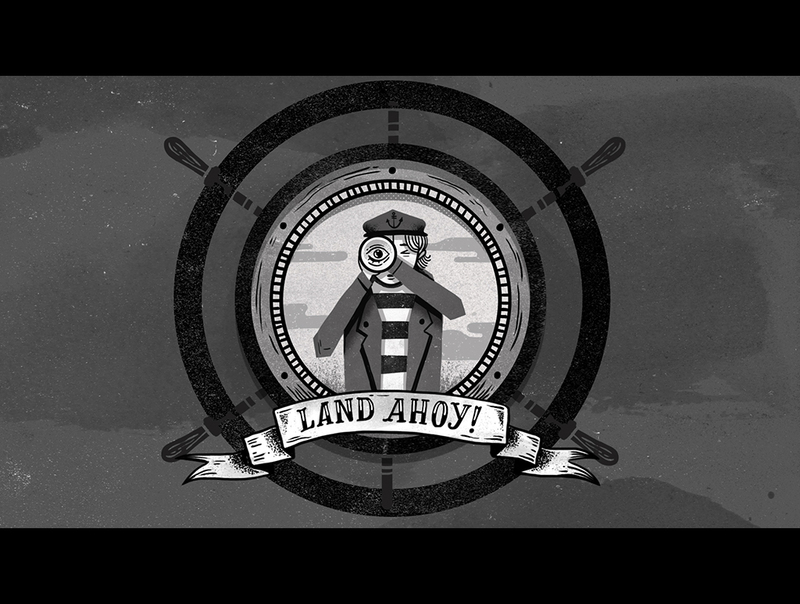 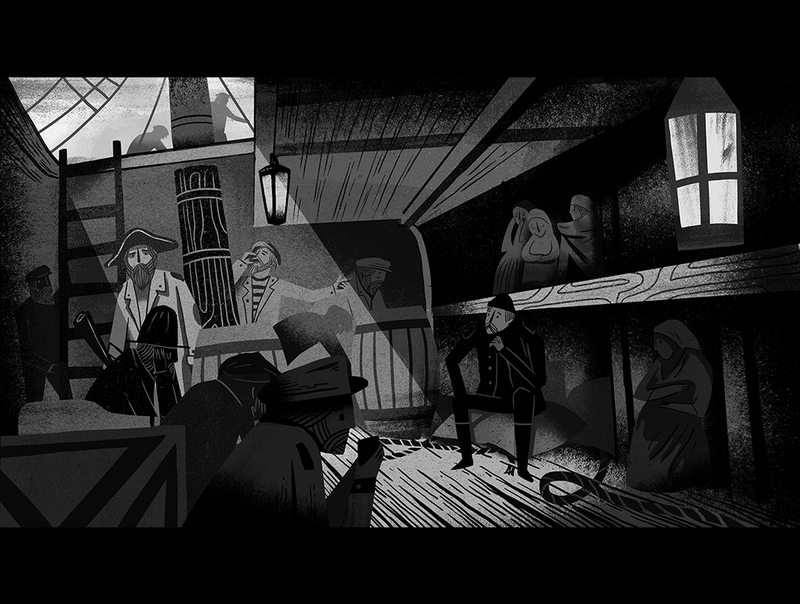 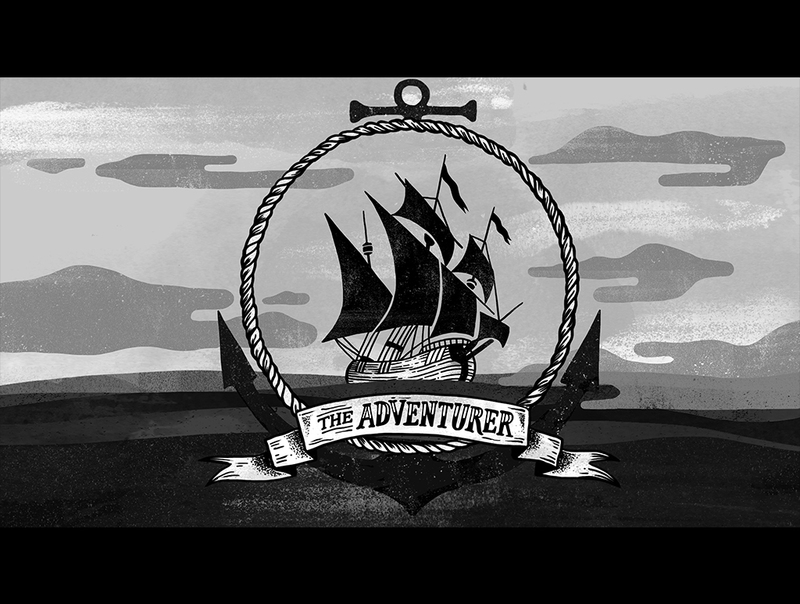 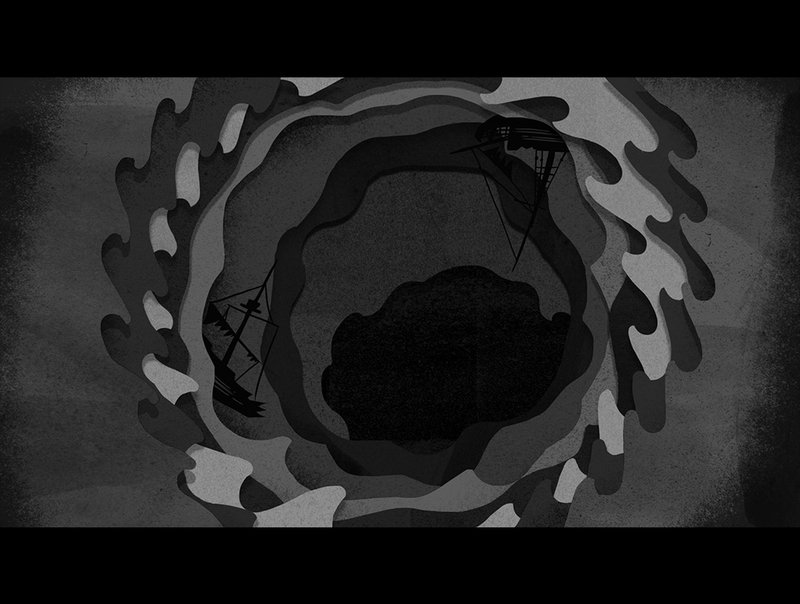 This TVC for Adventure World incorporated hand drawn illustration reminiscent of vintage lithograph print work. 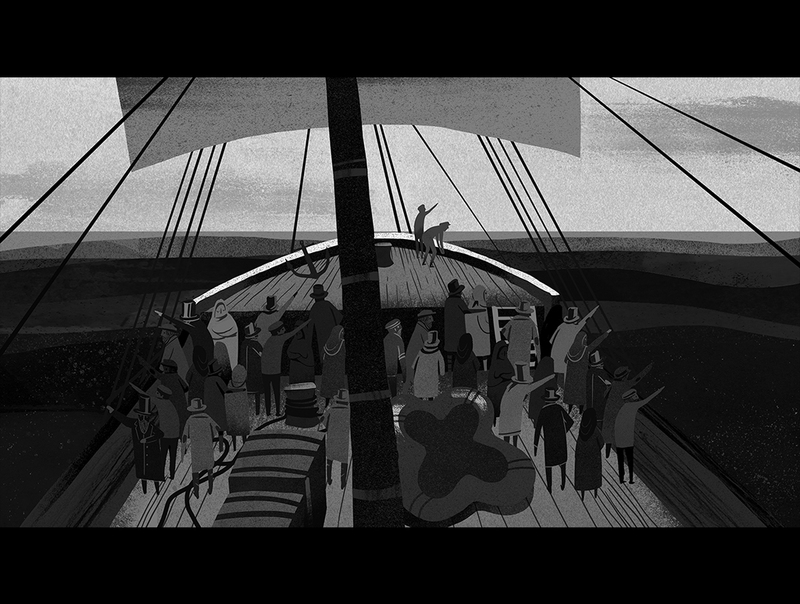 The characters and creature were animated in flash with 3d and post fx in After Effects. 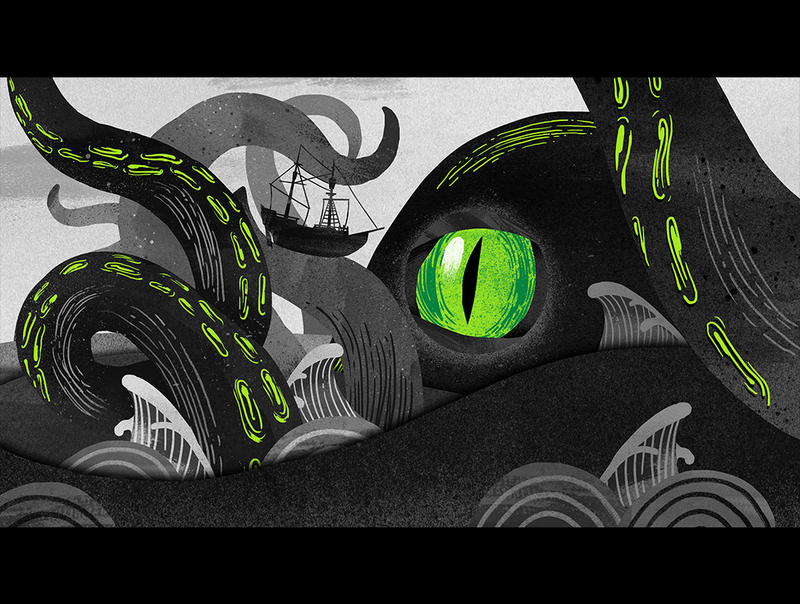 The concept behind the animation was to convey the launch of the new Kraken ride at Adventure World.